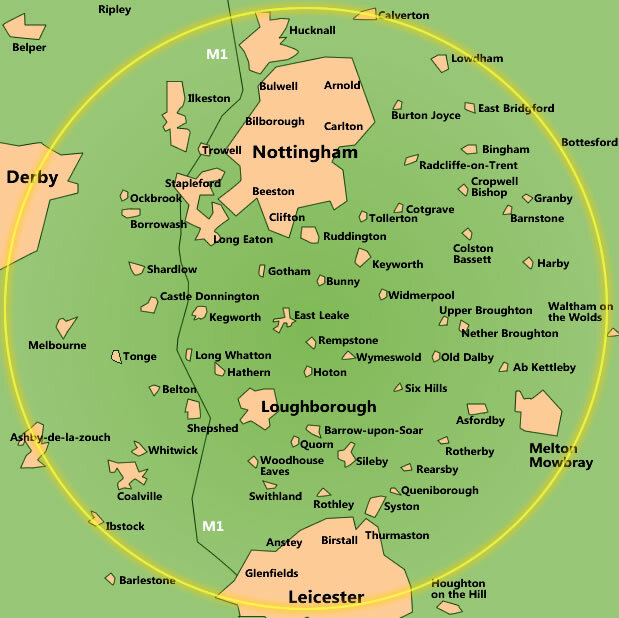 Delivery of larger loads is also possible outside the area shown in the yellow circle above for an additional charge (and/or excluding discounts), depending on the distance involved. Deliveries are made to suit the customer, usually in the evening or weekends when people are at home, and can often be arranged for the next day although it is usually best to give a few days notice. Seasoned logs are usually available throughout the year, with the main sales period running from 1st September to 30th April.